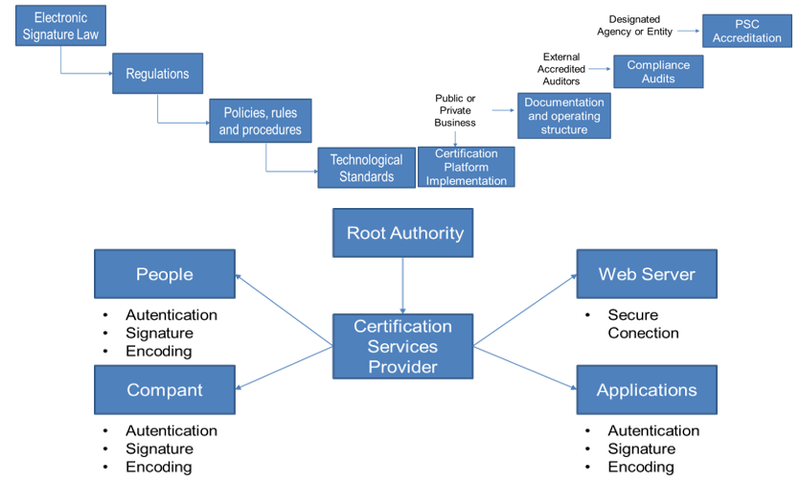 Electronic certification is the process in which electronic certificates are emitted and given to natural and legal people to guarantee the integrity of a data message. These certificates are capable of unmistakably identify organizations and/ or people, establishing themselves as identity documents that possess important information related to its owner, such as: name or designation, date of birth or creation, ID number, telephone, address, among others; according to the structure determined by each provider, which in some countries is called Certification Services Providers. 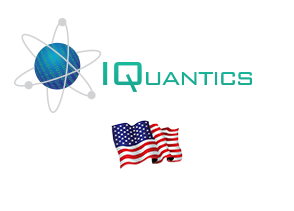 IQUANTICS Corp provides the guidance and assessment required both at a technical and functional level of the whole deployment process of the Web of trust in its entirety.